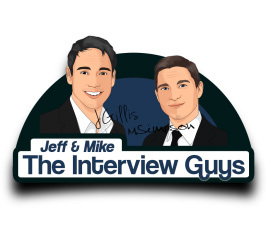 Jeff and Mike have taught thousands of people around the world their cutting edge job interview techniques and continue to do so day in day out from their offices in the Pacific Northwest. 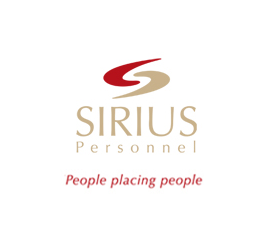 Their goal is to provide job getting information to job seekers in a fun and engaging way. Do you represent a recruiting agency? 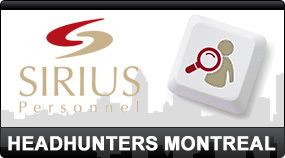 Get your company some valuable additional visibility by contributing to our resource base. Get in touch with us and we might just be able to give you this opportunity!